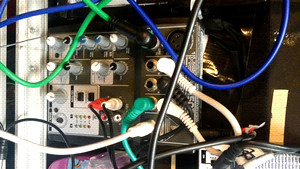 KitMonsters – Behringer Xenyx 502. The music makers’ guide to making music. The 5-input, 2-bus XENYX 502 with XENYX mic preamp can accommodate either a dynamic or condenser microphone. The two-band British EQ is known for its warm, musical sound. 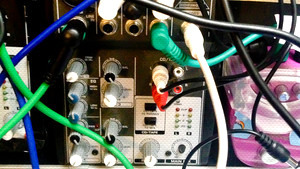 You can play music between sets via the RCA CD/tape inputs (assignable to main mix or control room/phones outputs) and record your performance to an outboard recording device via the RCA outputs.